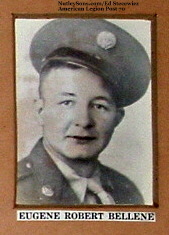 (March 9, 1945) -- Pfc. Eugene Robert Bellene, son of Mr. and Mrs. Joseph Bellene of 157 Honner Avenue, was killed in action. 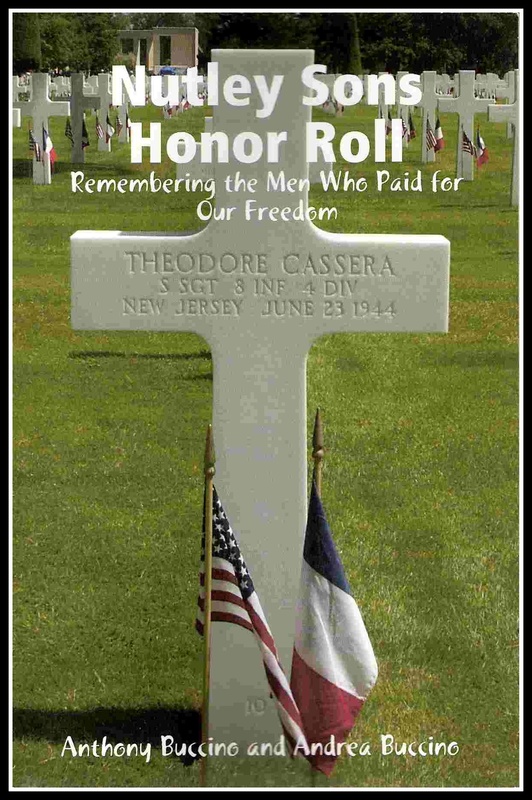 Bellene, of the 70th Tank Battalion, died Dec. 17, 1944. He is listed on the Tablets of the Missing at Luxembourg American Cemetery, Luxembourg City.